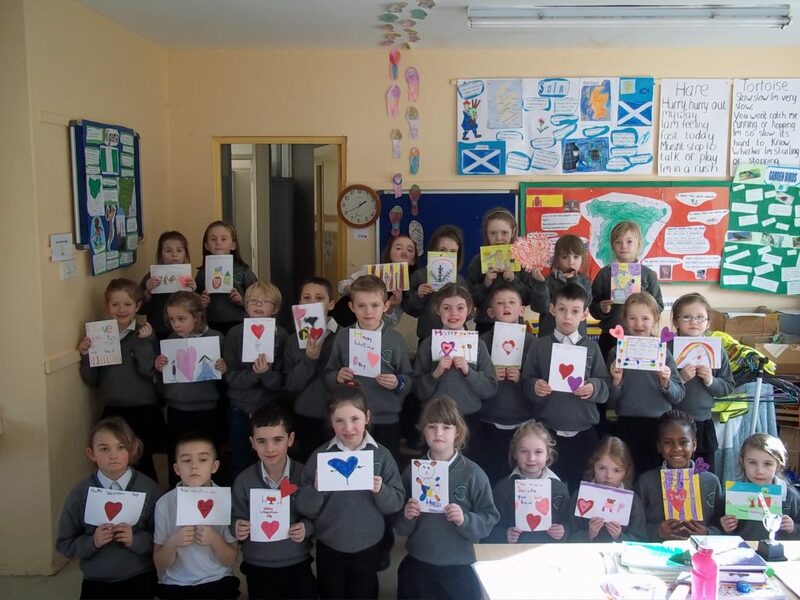 Mrs Reilly’s First and Second Class put lots of work into these beautiful St.Valentine’s Day cards and send lots of love to their families on St. Valentine’s Day. We hope you all have a lovely Day! !